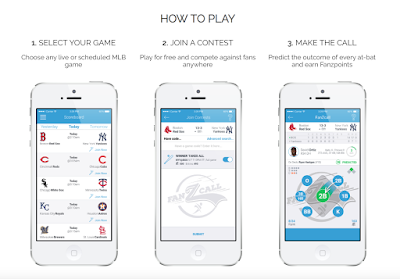 I am a huge baseball fan and have found a free and interactive app to try. 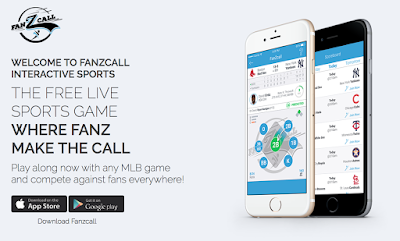 The app is called Fanzcall. I was listening to sports talk radio and heard about this new app. The creator of the app was talking about how he loves the game of baseball and took his young sons to their first game. As soon as their favorite player for the Red Sox (David Ortiz) struck out, they were ready to go home. So, he thought of creating an app that would keep his kids entertained and keep them interested in what happens during the game. So, he created Fanzcall! You create a username and password (or log-in with Facebook). Then you can create a group of just your friends, or you can compete against other users interested in the same game as you. 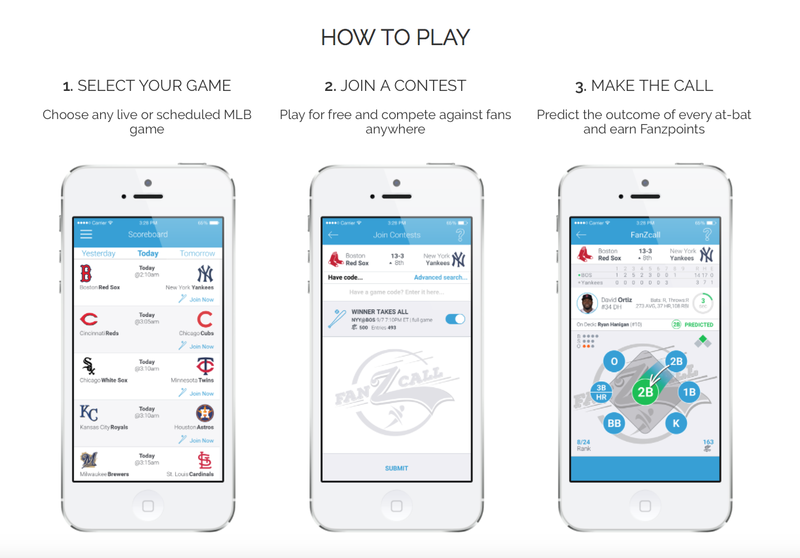 Then, the app instantly shows who is up and you predict what the batter will do - single, doubly, triple/HR, strikeout, or just plain out. You gain points for each correct prediction (I did beat my nephew the other day by predicting a HR for Ryan Braun and received 75 points!) and lose points for each incorrect prediction. While the winner gain bragging rights, all users have enjoyed the experience! Here are a few pictures from the site. Check it out!